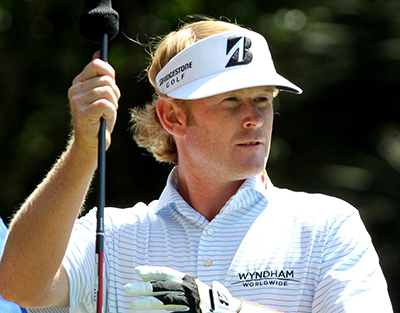 Brandt Snedeker 25/1 – with SportingBet – won this event two years ago when it was played over the Glen Abbey track and missed playing here last year due to injury. Snedeker started this year like a bullet, going third, runner-up and a win from his first three starts and then seemed to lose form. Since the WGC Match-Play Brandt has played in nine events and has five Top 25s and four missed cuts, but a Top 25 at a tough Open Championship and being back here this week, I think we will see the lad from Nashville challenging for this title again.